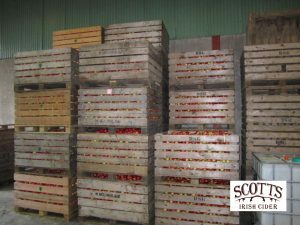 In the autumn at harvest time the best quality hand picked apple are selected. 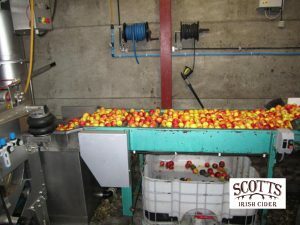 The apples are sorted, washed, milled and pressed into Juice. 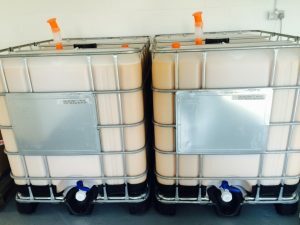 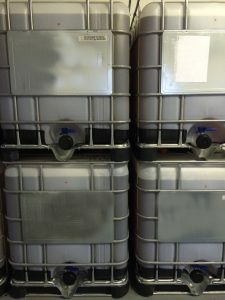 After fermentation the cider is racked off into storage tanks and matured for six months. 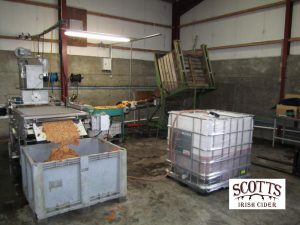 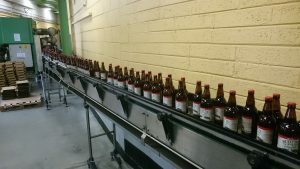 Before bottling the cider from different apples are blended together to give balanced flavor. 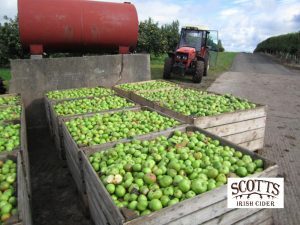 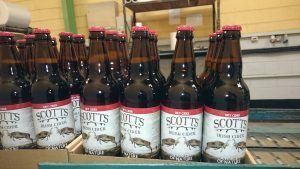 Our cider is made from a blend of apples, cooking , eating and cider apples are used each fermented individually.